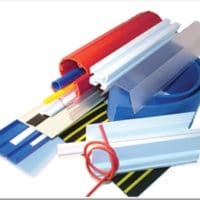 Capabilities » J&L Custom Plastic Extrusions, Inc.
J & L Custom Plastic Extrusions, Inc. has provided a broad range of custom plastic extrusion components to a variety of industries since 1976. Our services include assistance with part design and development, engineering, material selection, fabrication and assembly. 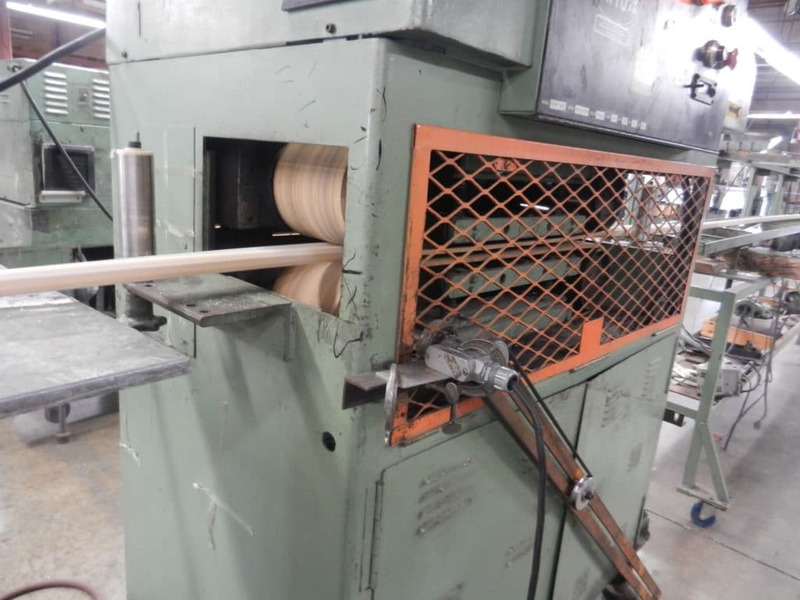 J & L Custom Plastic Extrusions, Inc., is a complete self-contained in-house custom plastic extrusion facility. 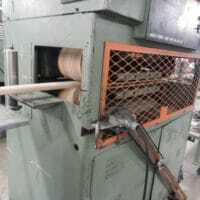 We are staffed for all facets of profile extrusion production. 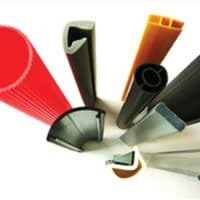 We utilize our capabilities and experience to deliver more than quality profile extrusion. We also deliver quality service. 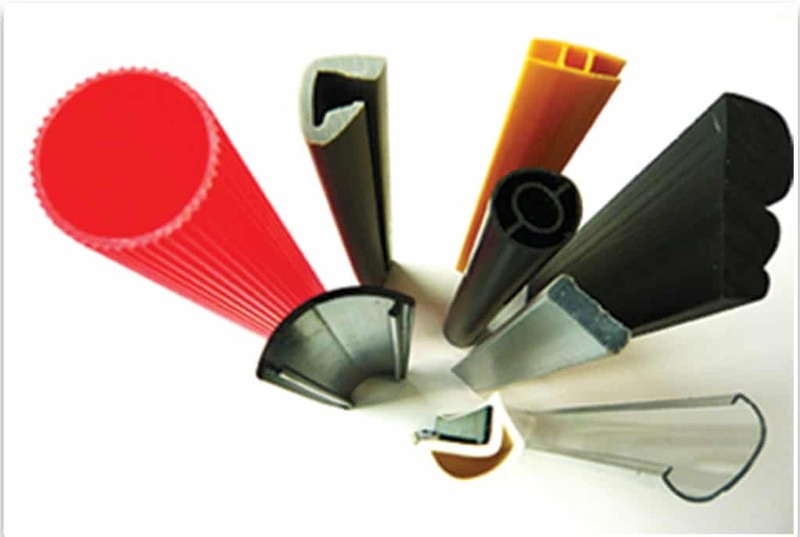 J & L produces profile and tube shaped extrusions in just about any size. Our ten extrusion lines range in size from 1” to 3 1/2” with multi-extrusion and cross-head capabilities. Our variety of screws allows us to produce a broad range of products in a variety of materials. We have all the necessary downstream equipment to manufacture your custom design. J & L has broad experience with a wide range of materials, from general purpose to engineering resins to elastomers. 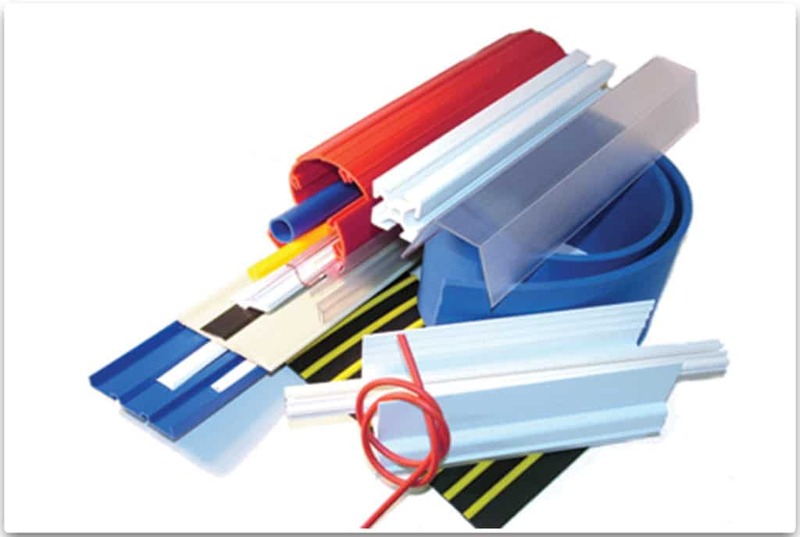 We routinely utilize ABS, flexible PVC, rigid PVC, Acrylic, Polycarbonate and olefins. We do custom color matching to your specific requirements. J & L offers post-extrusion fabrication to assist customers to efficiently produce their products and reduce their supply-chain. 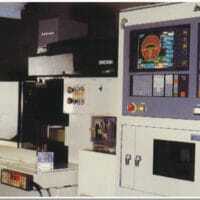 We routinely provide cutting, drilling, assembly, bonding coiling and packaging services and a lot more. Let us know what your requirements are. Quality starts with your component design. We can assist in your design and material selection to meet your requirements. Our CAD systems can utilize your design files in standard format or we can assist in the drawings and specifications. 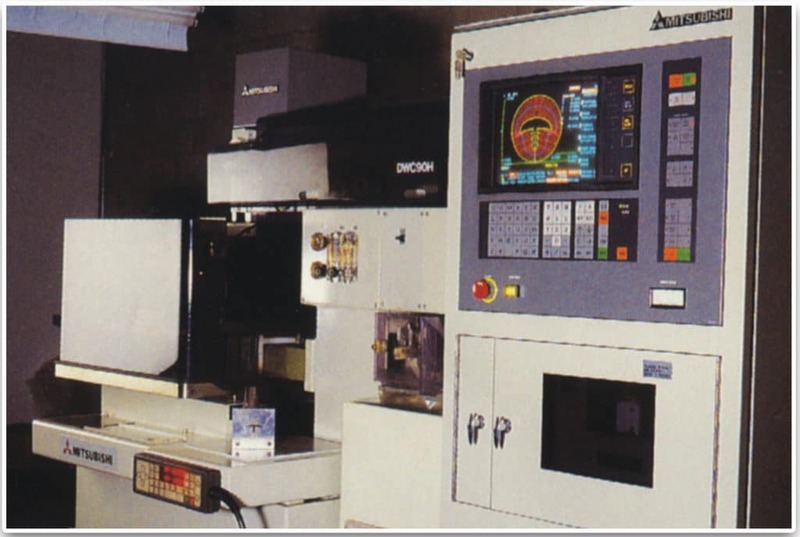 Our integrated CAD/CAM system and EDM equipment allows us to produce tool/die setups to meet your design requirements quickly and precisely. Be assured that our engineering and tooling departments will produce tool/die setups to your most exacting specifications.